HomeTOEFLToefl listening sample including a full transcript with questions 3. August 8, 2018 julia TOEFL Comments Off on Toefl listening sample including a full transcript with questions 3. Toefl listening sample including a full transcript of the text. Once again listen to the different American accents and use subtitles if necessary. 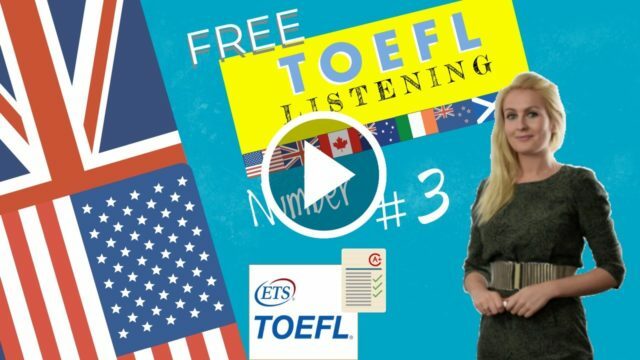 Please listen to this Toefl listening sample and reply to the questions.